–Are you frustrated with your dating/relationship situation? –Are you ready to bring love into your life in a new and powerful way? –Do you long for that Soul connection? Weather you’re already in a relationship or still looking, I can help. =>Get clear about what you want. 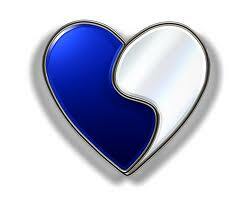 =>Rekindle and focus your passion. =>Release old patterns that block love. =>Let your true self shine. 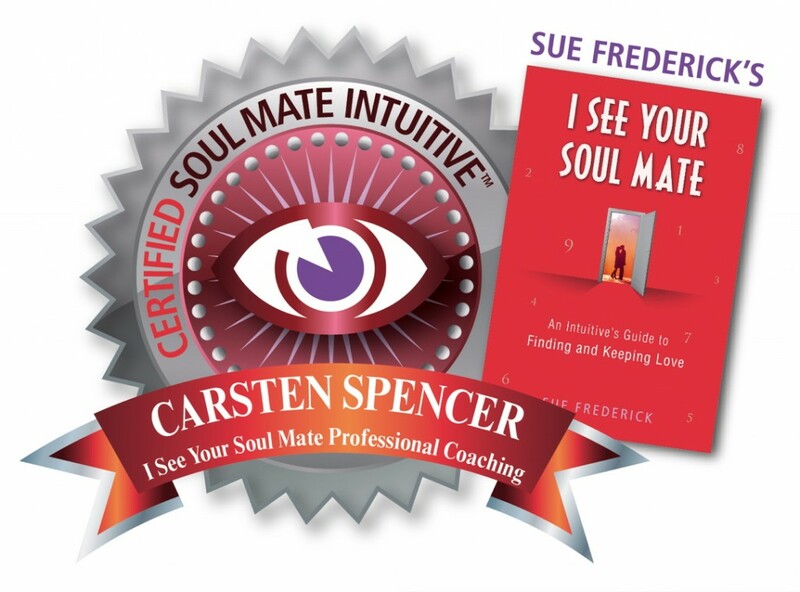 “Carsten’s insights into the human spirit and intuitive sense of what’s going on with me energetically has helped me greatly on my path, and I love his compassionate, humorous and honest approach. I have made huge shifts and strides in my evolution since working with him. Most notably I’ve made significant progress in my love life and another goal near and dear to my heart (singing). Carsten has helped greatly to anchor me in my present moment experience, no matter what is going on. I cannot stress how invaluable his services are, and I would definitely recommend him to anyone who is ready to make dramatic shifts in their life. Thanks Carsten!” (Christina Nielsen, San Francisco).